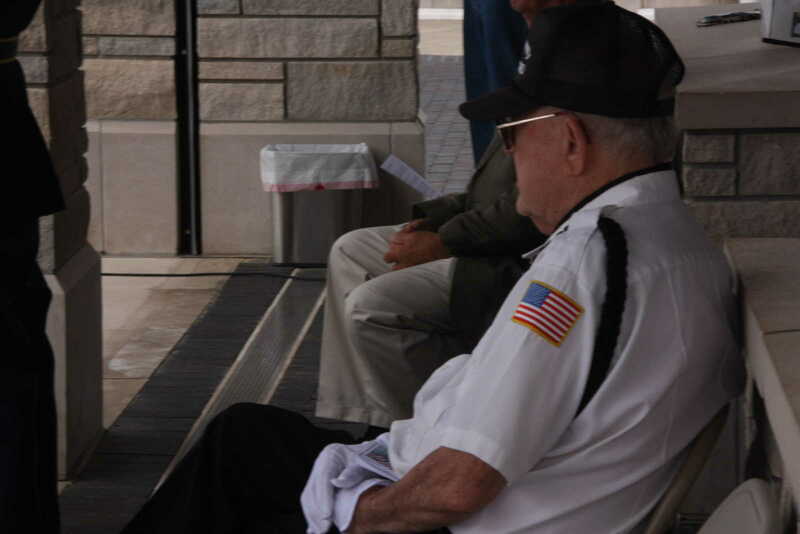 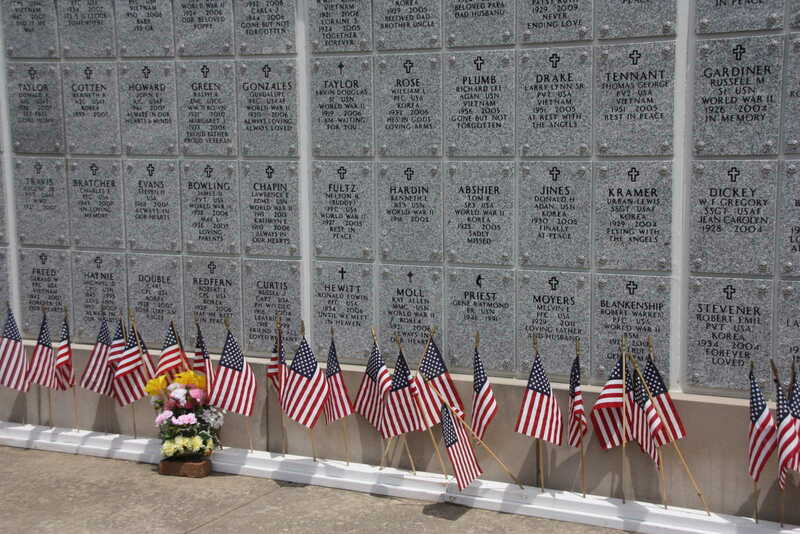 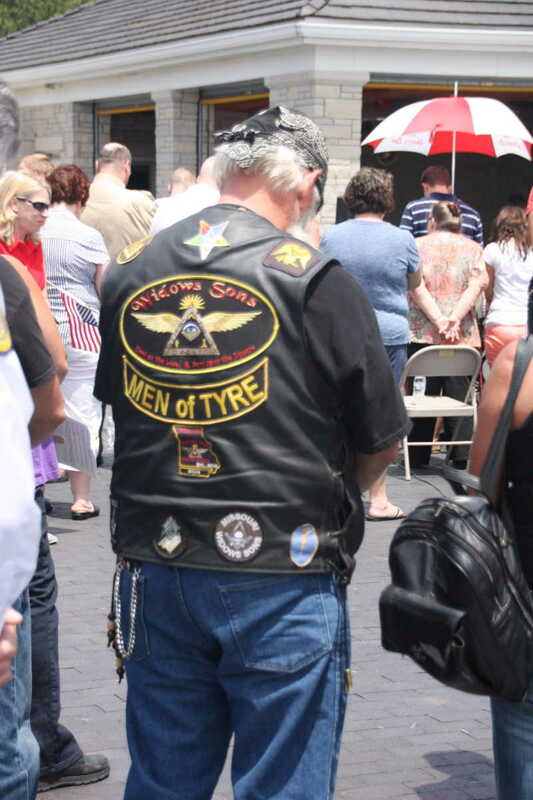 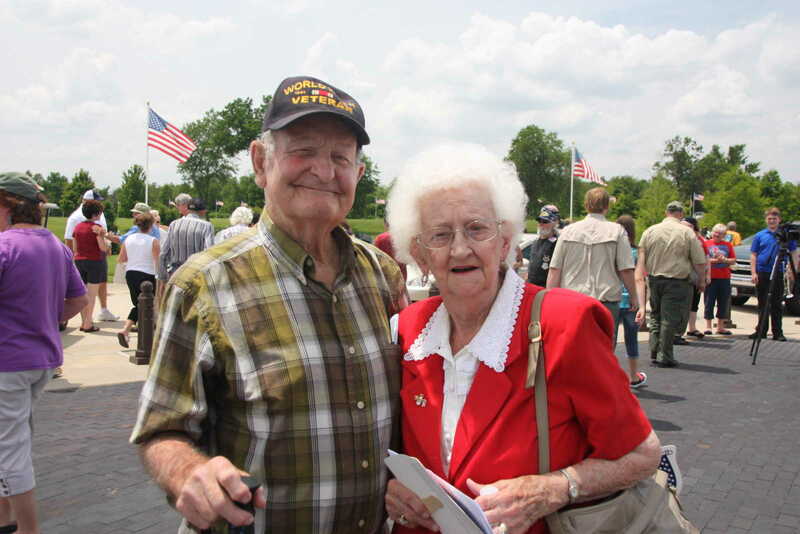 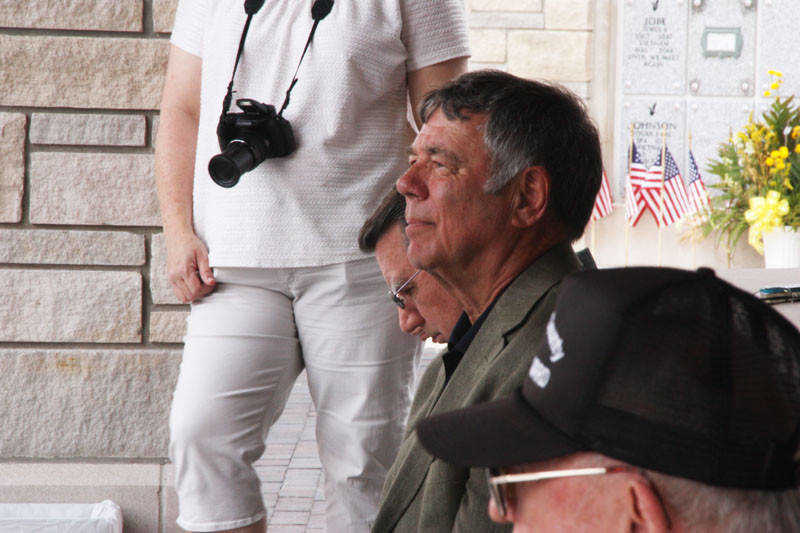 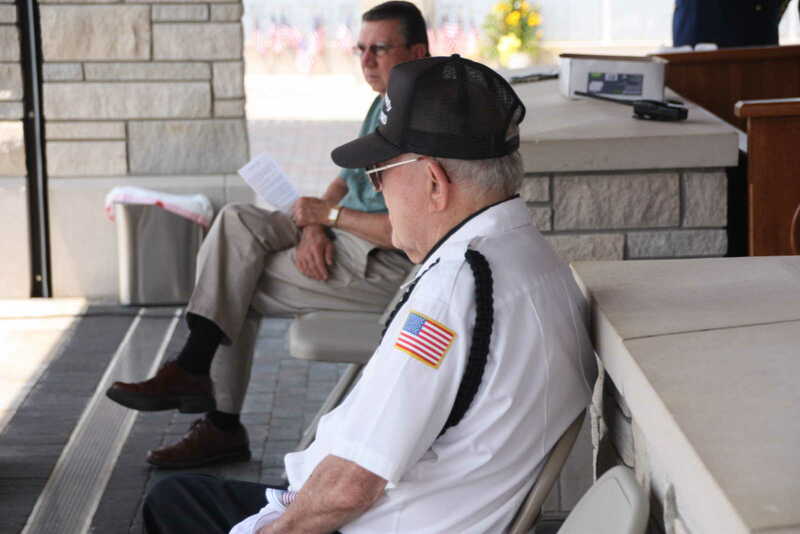 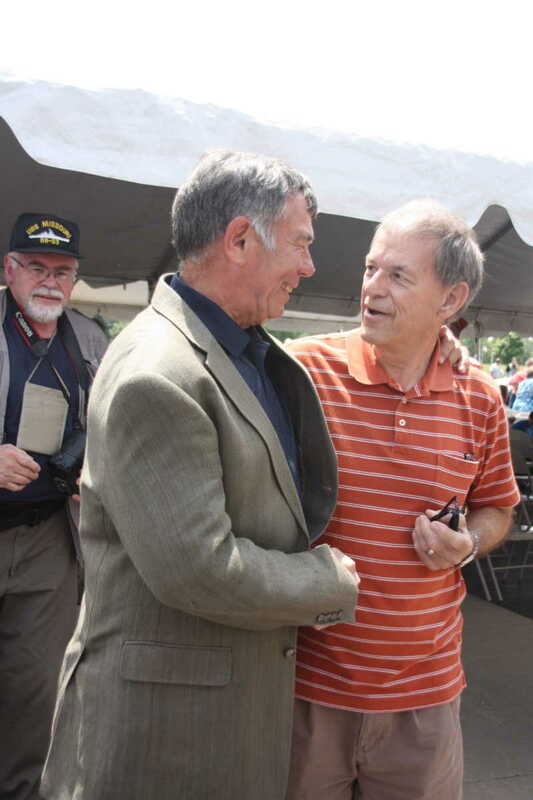 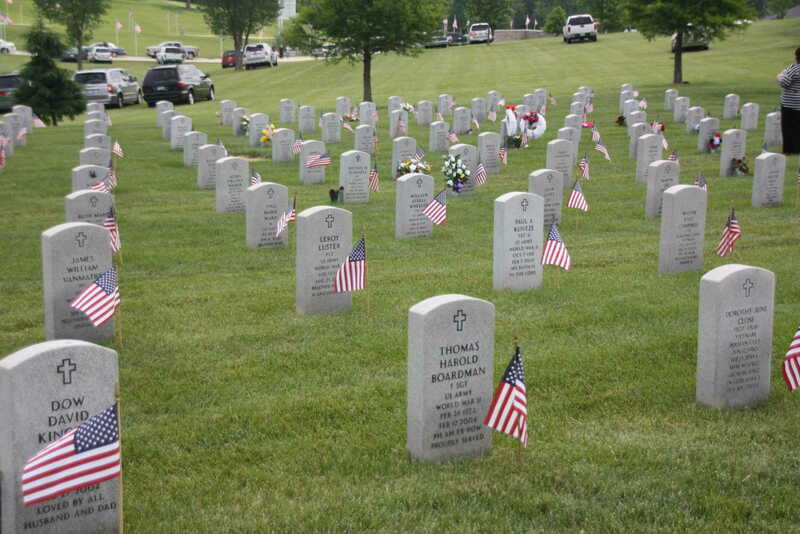 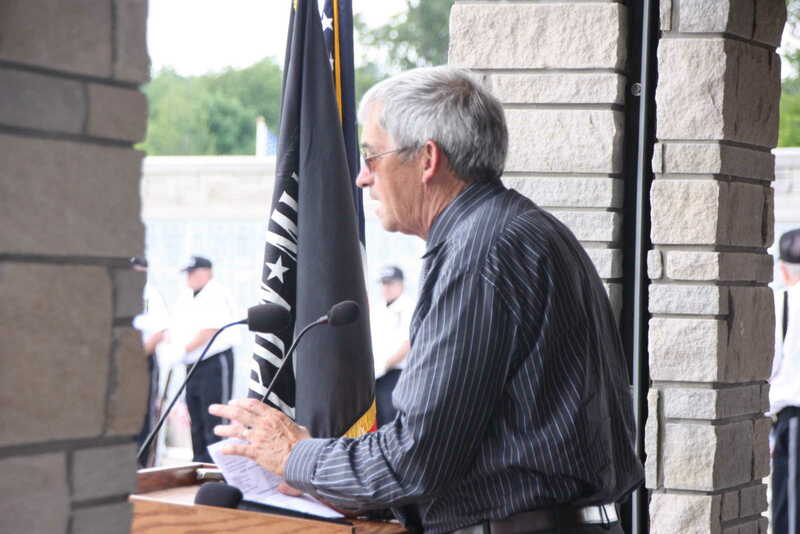 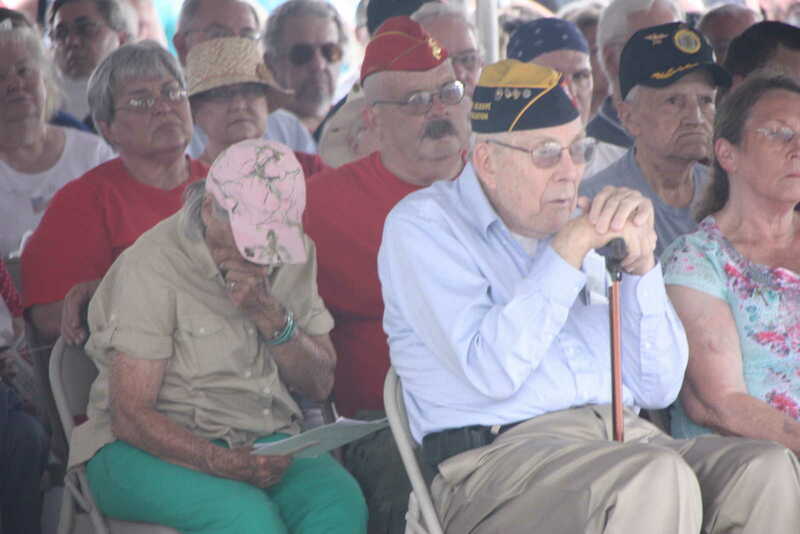 Brigadier General (Ret) Charles "Charlie" Kruse was the keynote speaker at the 2014 Memorial Day service in Bloomfield. 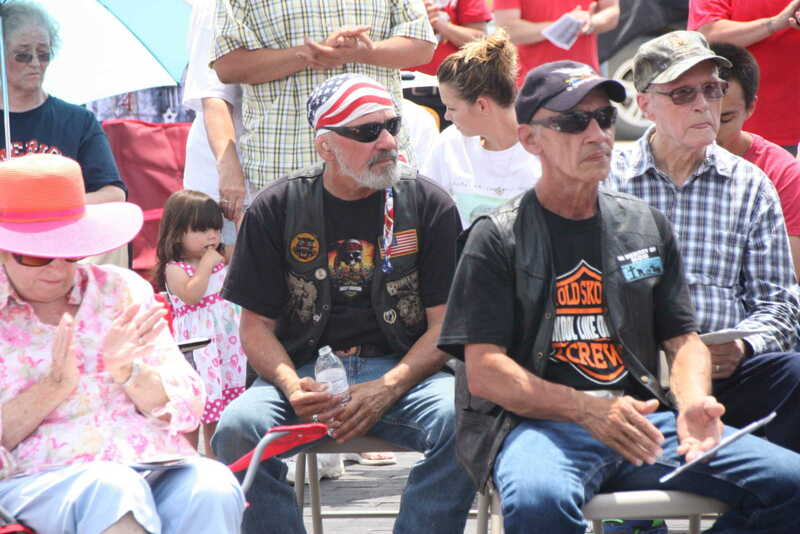 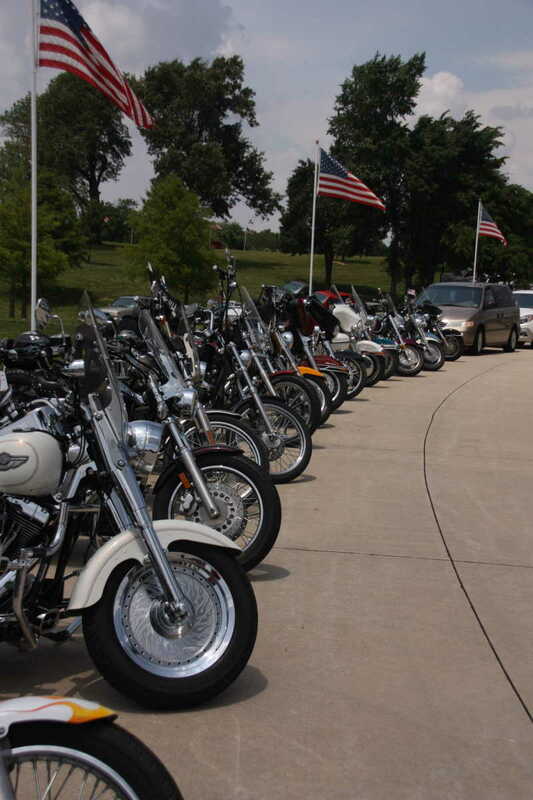 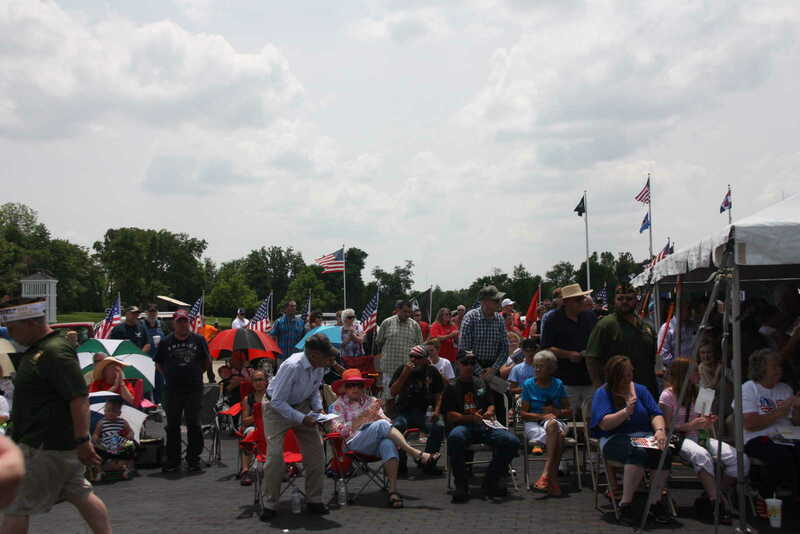 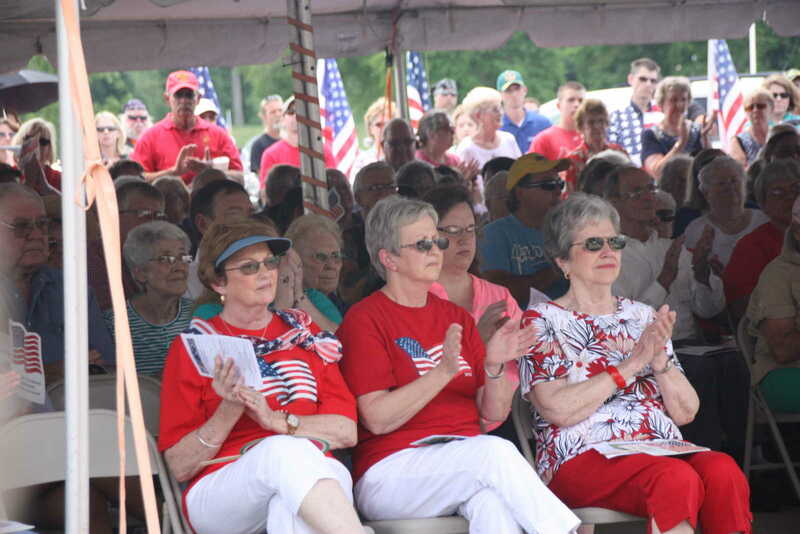 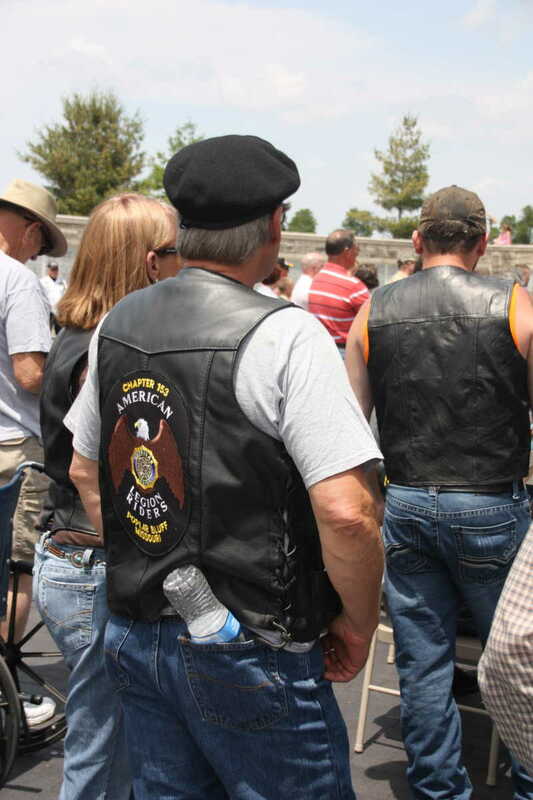 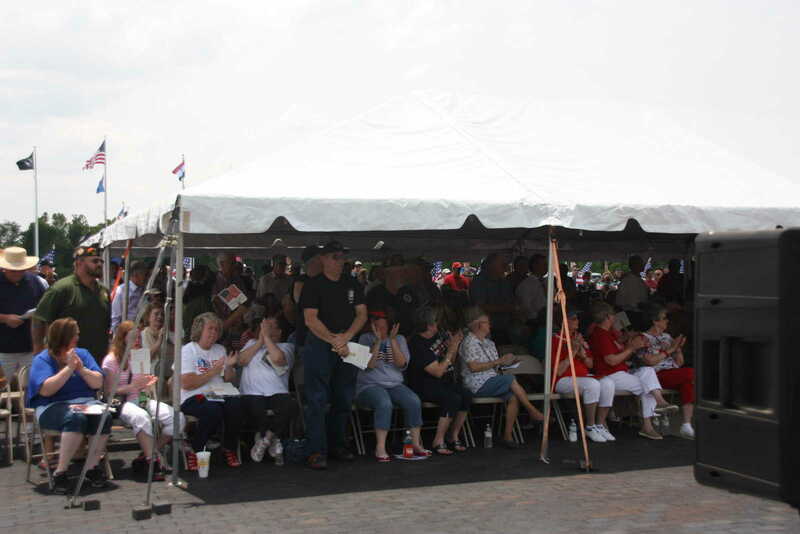 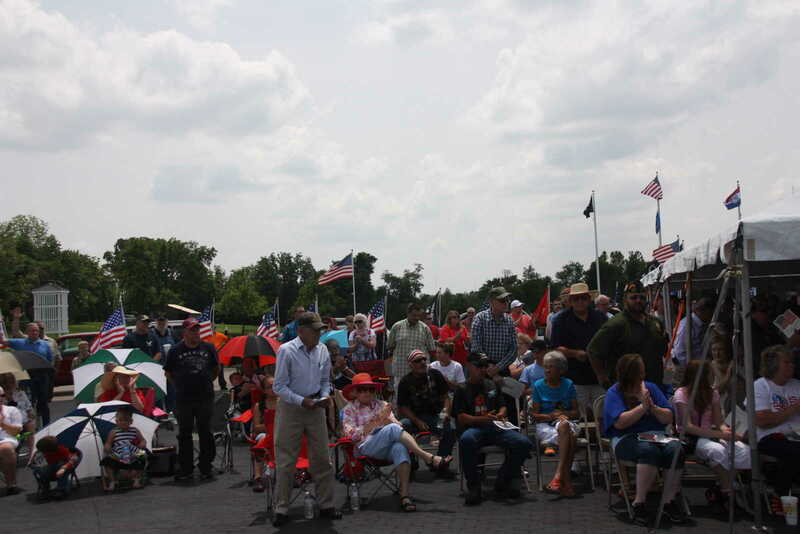 The event drew a record crowd estimated to be over 500 strong. 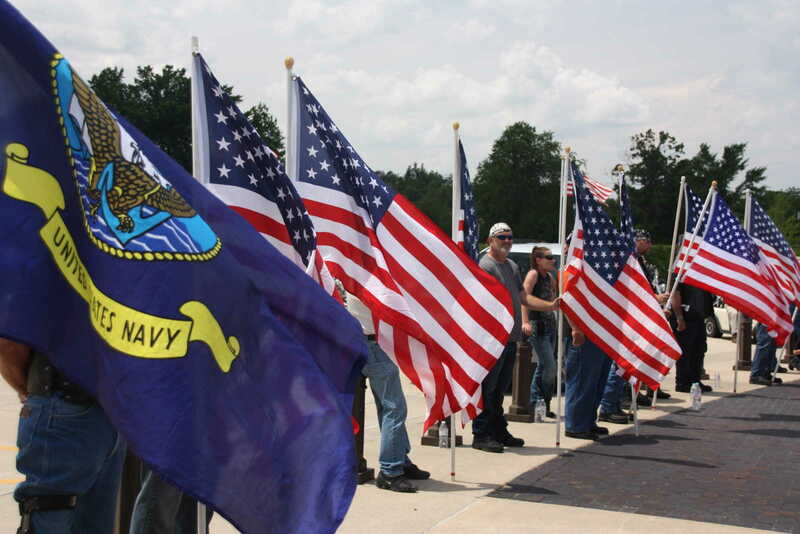 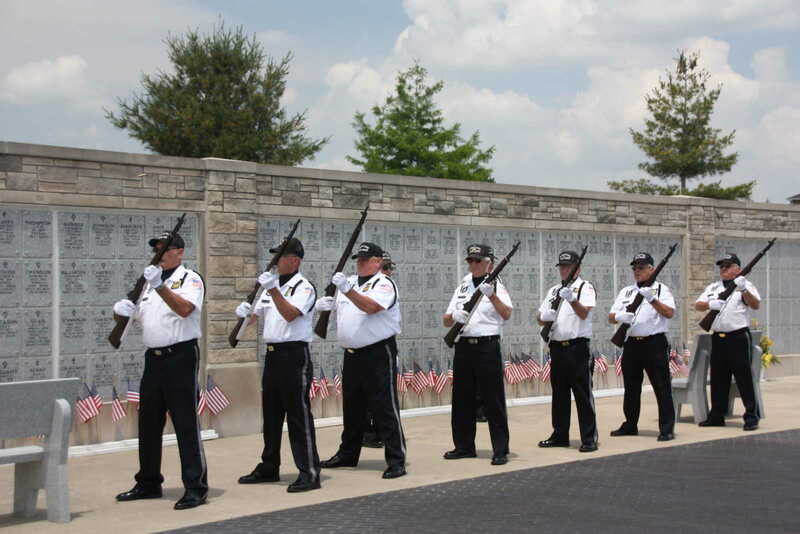 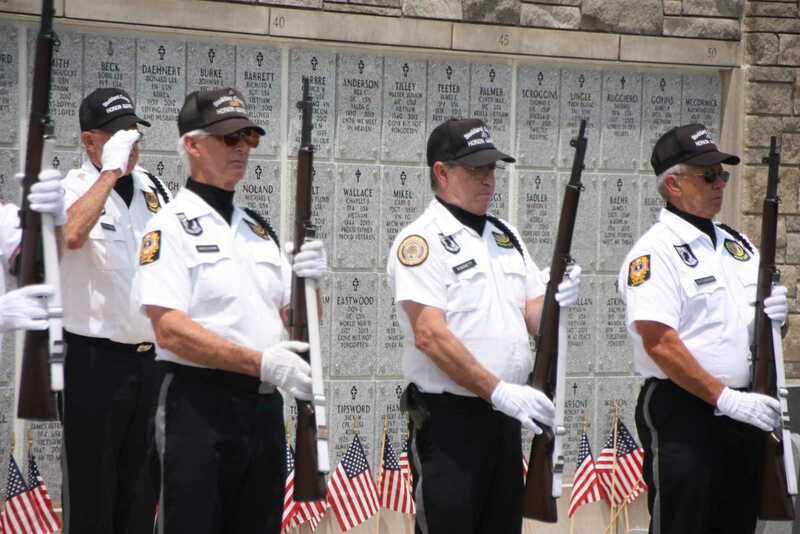 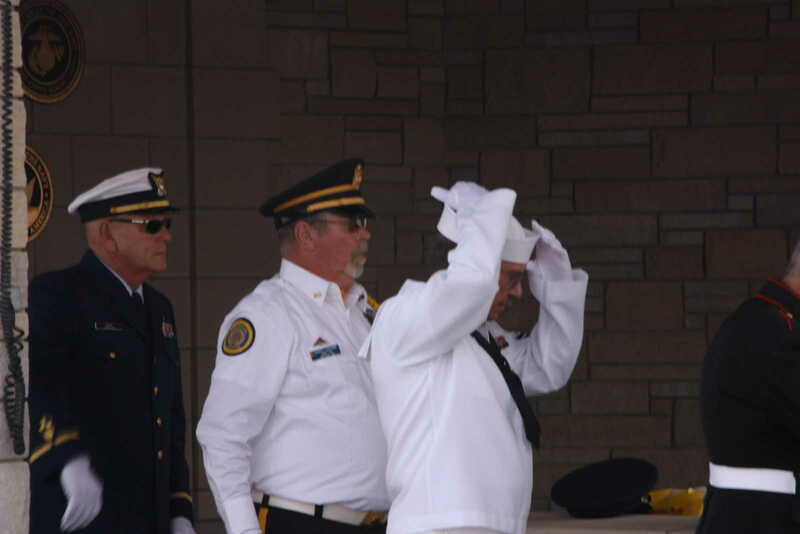 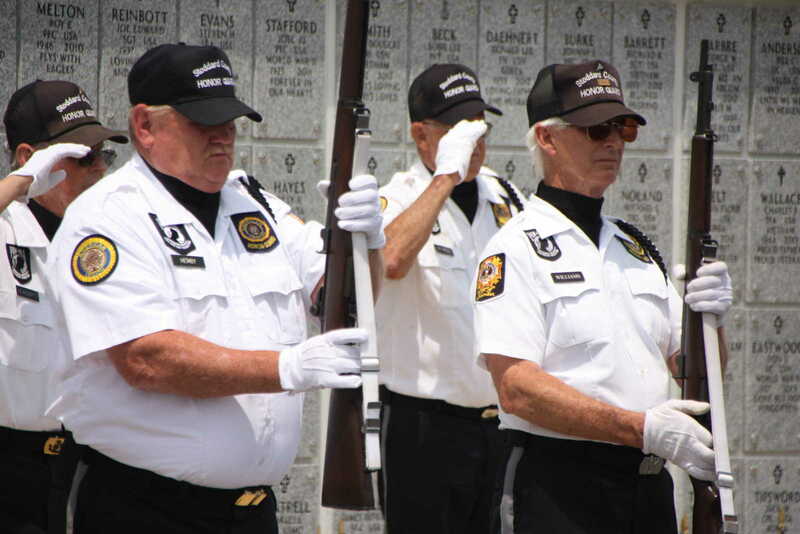 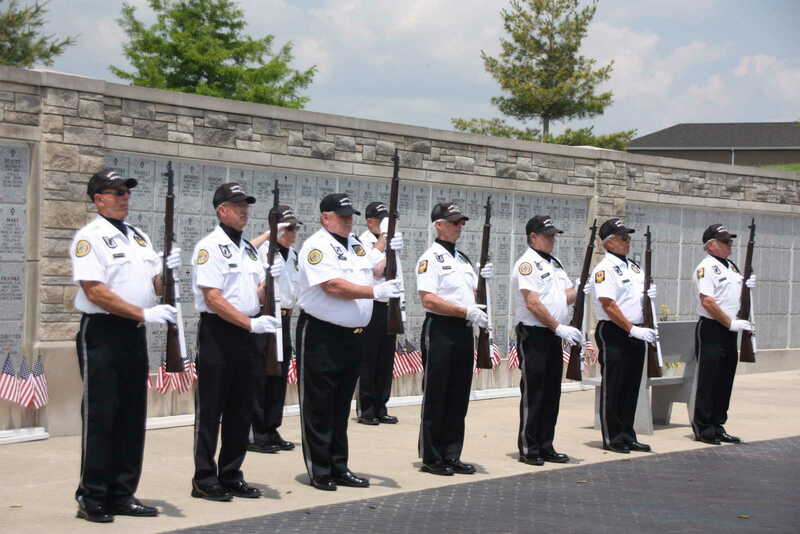 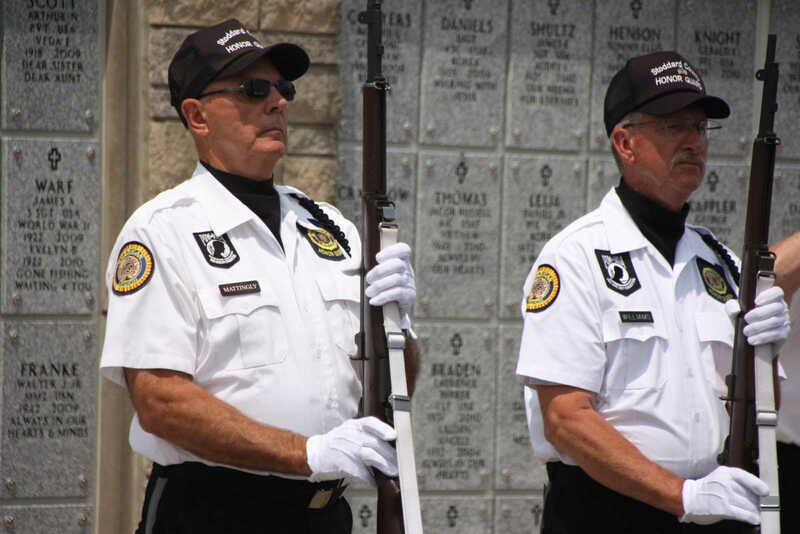 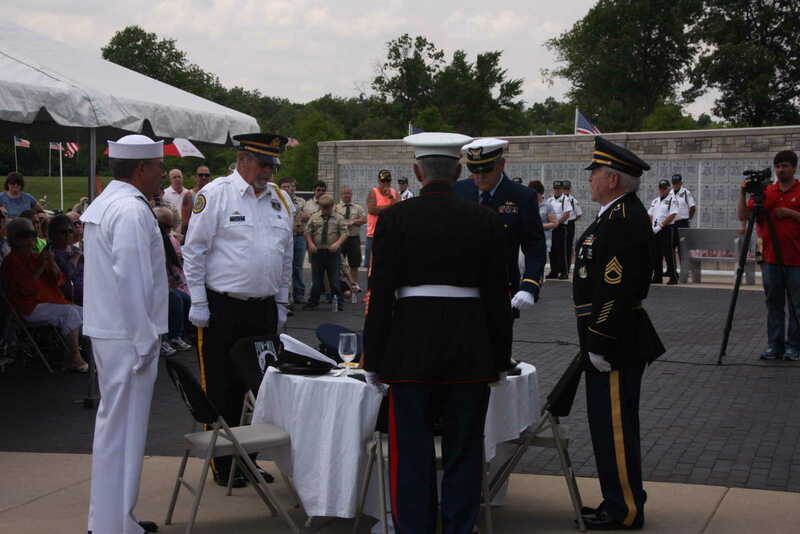 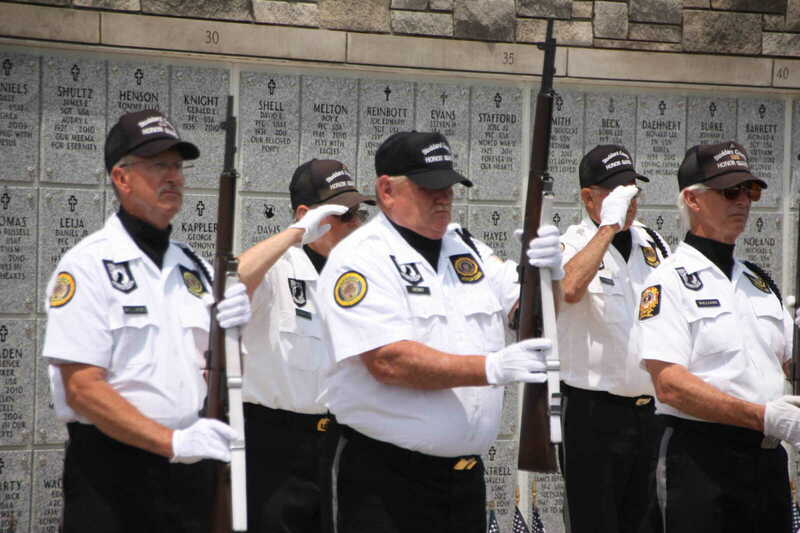 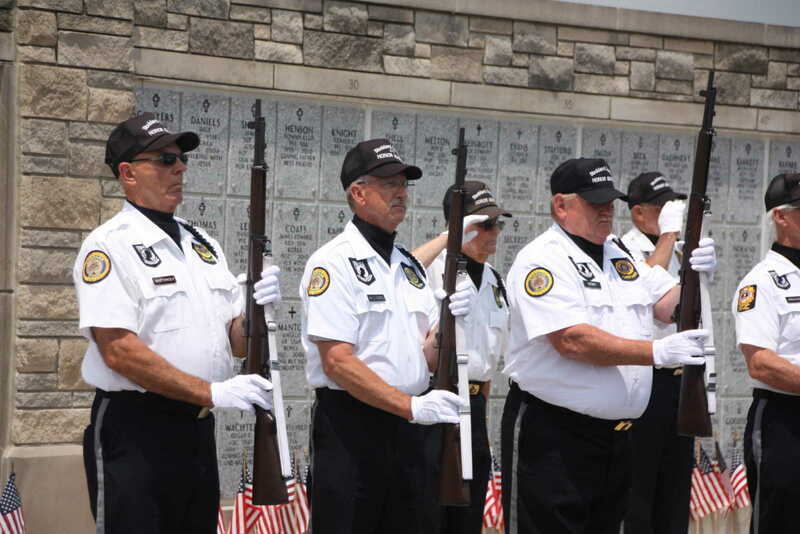 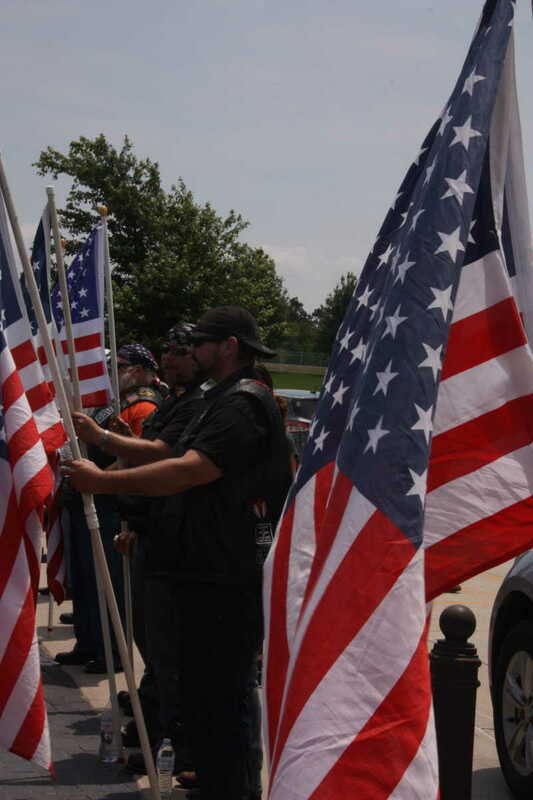 The Stoddard County Veterans Honor Guard and the American Legion Post 59 Honor Guard assisted at the ceremony. 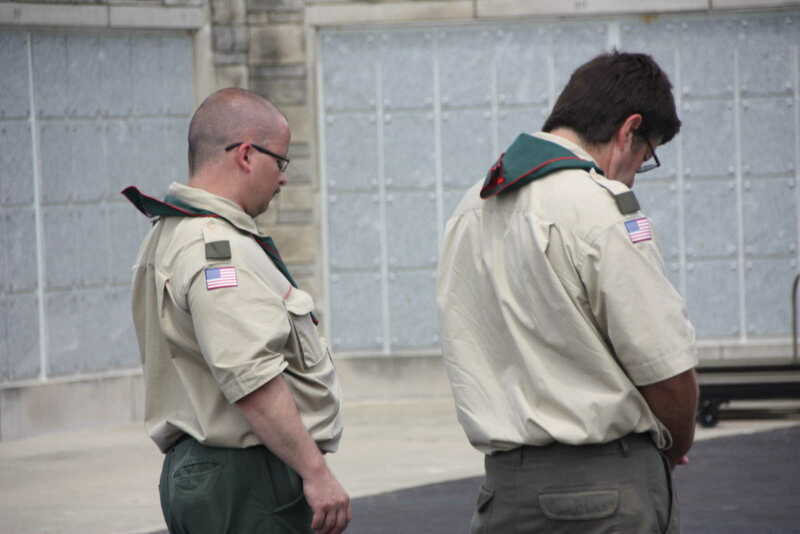 Boy Scout Troop 58 of Bloomfield and Troop 200 from Dexter also assisted. 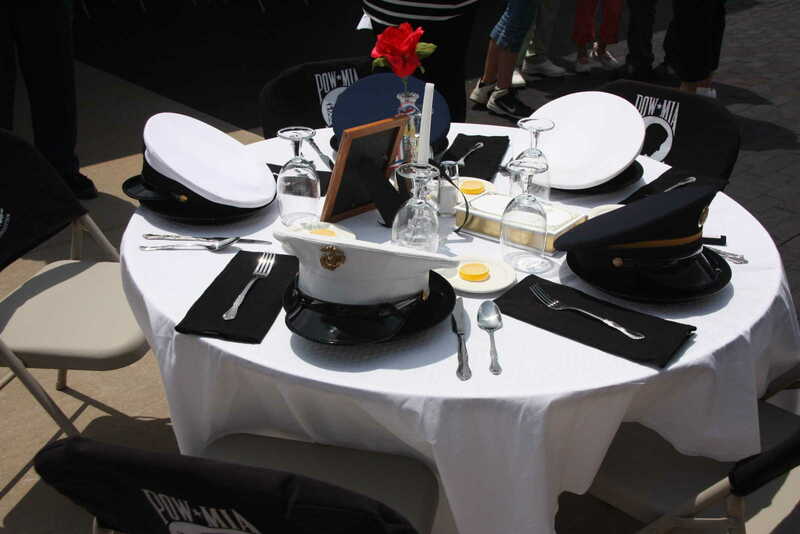 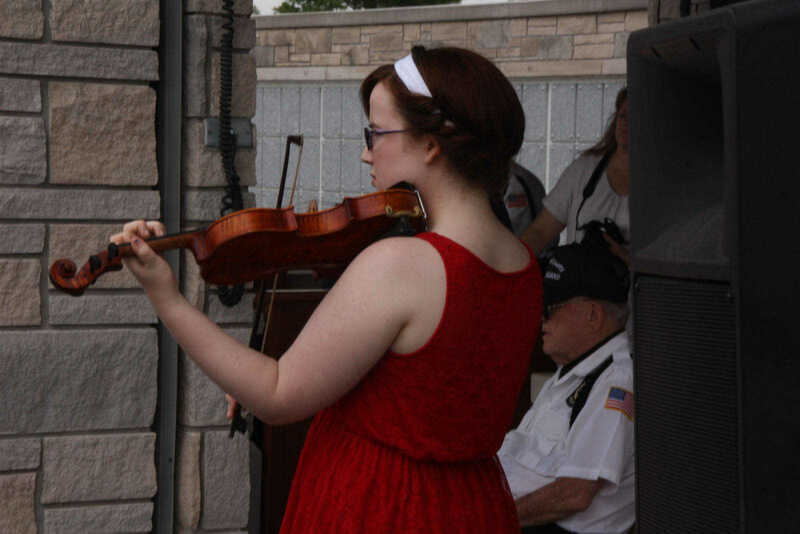 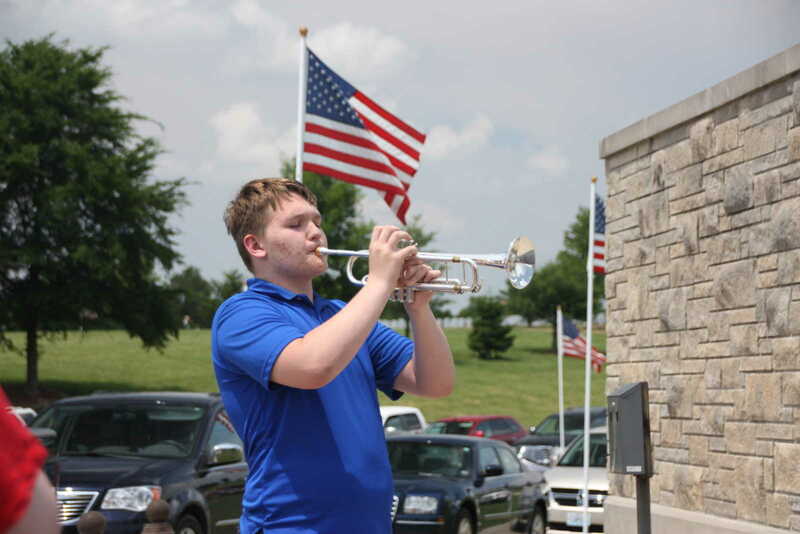 Allison Statler provided violin accompaniment to the POW/MIA Table Ceremony.